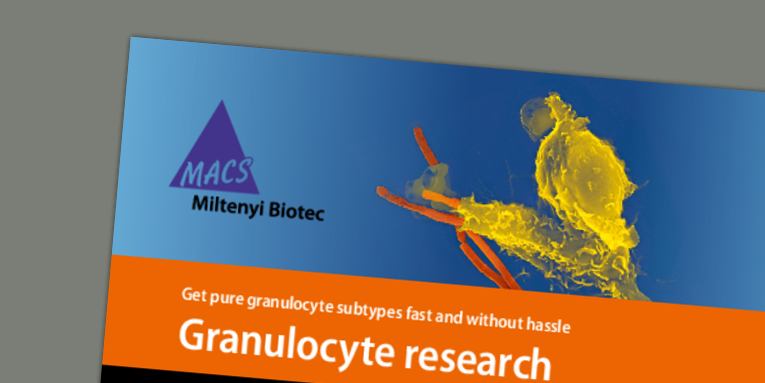 Granulocytes are released from the bone marrow and make up the major group of leukocytes in the blood. 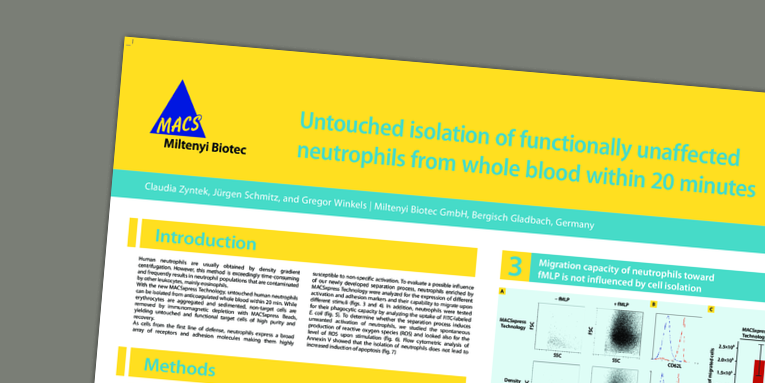 They represent a heterogeneous population of myeloid innate immune cells characterized by the presence of intracellular granules as well as segmented and lobed nuclei of various shapes. Therefore, they are also referred to as polymorphonuclear cells (PMNC). 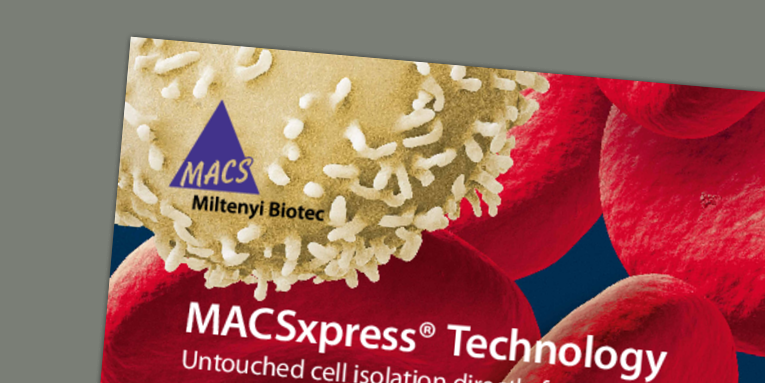 Recently, along with their well described involvement in inflammation, they have also been shown capable of antigen presentation. 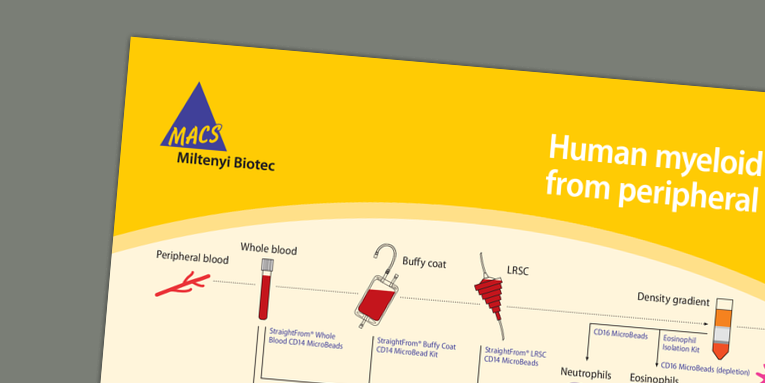 Miltenyi Biotec provides numerous tools for granulocyte research, including standardized and automated enrichment of viable and fully functional cells, a pre-requisite to obtain high quality and reproducible data.